Be honest, how many times do you go to the refrigerator, open it up to stare at the contents and quickly proclaim (or think to yourself) that there is absolutely nothing to eat. For most of us, it truly isn't that there isn't anything in the fridge, but simply nothing we want, right? But did you know that 16 million American children live in poverty? When they open the fridge to find a snack, they truly are greeted with emptiness. They do not have reliable access to the nutritious meals that not only keep them healthy but also help them both academically and socially. Kinda puts things into perspective a bit, doesn't it? As a child, my family never had a ton of money, but we DID always have food to eat...and for that I am quite thankful. Going hungry is something no child should have to worry about! 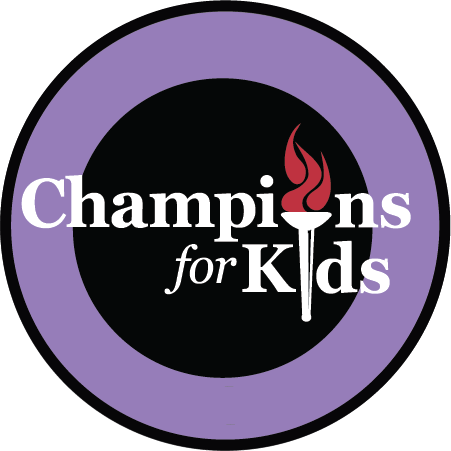 Champions for Kids agrees. They believe that all children should have: Someone who cares; a Place to belong; Hope for tomorrow and provisions for their journey. All children. They want to make it simple to give children the resources they need and show that helping others doesn't necessarily have to come in large doses, but rather foster a 'habit of giving'. We may not all be able to afford to give a lot at once, but if we all did just a little, those little acts of giving would add up to something big. Want to do your part? Head to your local Sam's Club and start shopping!! 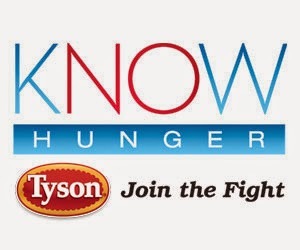 Are YOU a Hunger Hero? How can you make a difference to those children in need in YOUR local community? Thank you for posting. My mom was a single mother of 3 before she married my stepdad so I definitely get how tough it can be. Will have to pick up some capri suns from the store! what an awesome thing to have. theres more kids out there that go hungry than a lot of us realize. This program is excellent. It is shocking how many children don't have enough to eat on a daily basis in America. My friend teaches in a rural county where a very large percentage of the students are on the free or reduced lunch program and she has told me that, for many of these children, it is the only meal they have that day. Truly humbling. Thank you for sharing this program. Thanks for sharing -- I'll look out for these products more often at the store. It's heartbreaking to meet children who don't eat enough, when volunteering once a child asked if we had any leftovers from our volunteers' lunches because he was still hungry and that broke my heart.